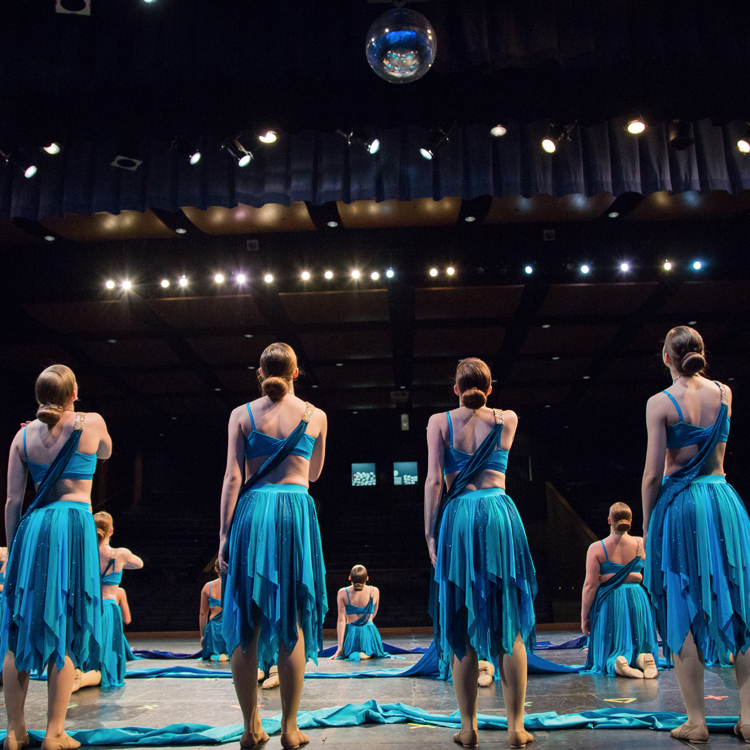 For students who have dance experience, our Dance Companies offer more performing opportunities and a higher level of dance instruction. We have performed at the Bucks home opener, at the Globetrotters New Year's Eve show, danced in the Indianapolis 500 Festival Parade, participated in 4th of July parades and shows in New Berlin and Hales Corners, and so much more. We would love to have you dance with us! Call, email, or come in to the studio to find out more! Sign up with your email address to receive news and updates about Anita's Dance Company performances and other opportunities!